Why not celebrate the holiday with the Doctor? Here’s what’s up in the world of television for Monday, December 25. All times are Eastern, ho ho ho. 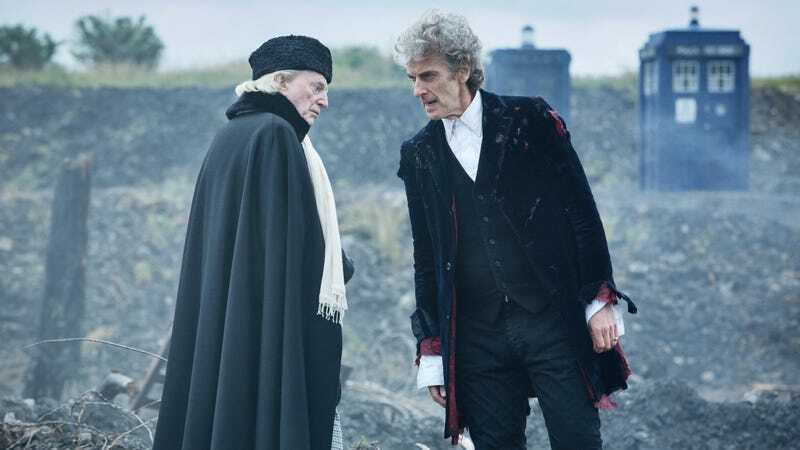 Doctor Who: Twice Upon A Time (BBCA, 9 p.m.): Peter Capaldi takes a bow in his last stint as the Doctor for this 90-minute special. The trailer didn’t give us much to go on, unless you’re a big fan of the sonic sunglasses. But there will be a regeneration, and Caroline Siede will generate a review to match it. It’s Christmas—no series is foolish enough to air a normal episode. American Dad (TBS, 8 p.m.): Luckily, American Dad has never worried about looking foolish. 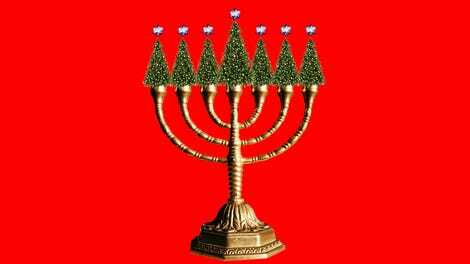 This new Christmas special finds Roger learning about Hanukkah, which prompts a sudden conversion to Judaism. That should go smoothly.